The author studied at the University of Cambridge, leaving with a BA in Natural Sciences and an MSci in Experimental and Theoretical Physics. He went on to earn a PGCE specialising in Science and Physics from the University of Bangor. A secondary teacher for over ten years he has plenty of experience communicating scientific ideas. He grew up in Lancashire, within easy reach of the Yorkshire Dales, Pennines, Lake District and Snowdonia. After stints living in Cambridge, North Wales and the Cotswolds he has lived in Somerset since 2002. He has been climbing, mountaineering, caving, kayaking and skiing as long as he can remember. Growing up he spent most of his spare time in the hills. Landscape archaeology has always been one of his interests - "When you spend a long time in the outdoors you start noticing things and wondering how they came to be there". At university he chose geophysics as one of his options. He is an experienced mountain and cave leader, holding a range of qualifications including ML, SPA and LCL. He is also a course director for climbing and navigation award schemes. Physics is fundamental to our understanding of the world around us. Everyone should have at least a basic knowledge. 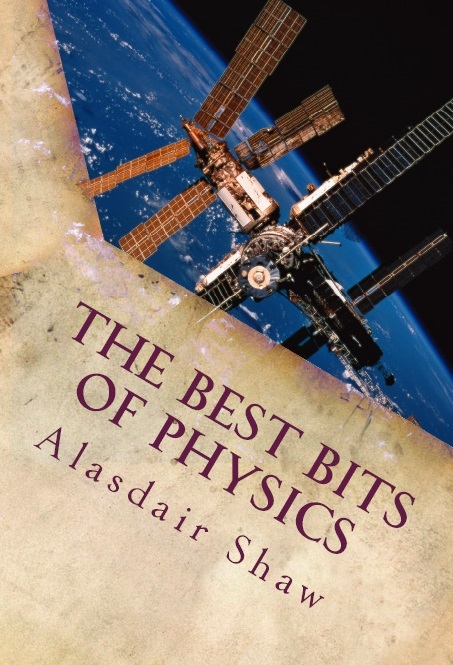 This book explains some of the most interesting parts of physics in simple terms. It dips in, never taking more than two pages for one topic. There is even a good selection of experiments you can do at home! It is suitable for any student of science as well as anyone wanting to enhance their knowledge. Rated 5* by Readers' Favourites. Archaeoroutes are a range of routes, mostly in wild places, which visit archaeological sites. They include pictures and descriptions of the sites. This book is written to accompany the series Walking through the Past. It provides a general historical backdrop to the walks as well as extra detail on archaeological features that are encountered. In 20 pages the reader is swept through from the Palaeolithic to the end of the Mediaeval period. 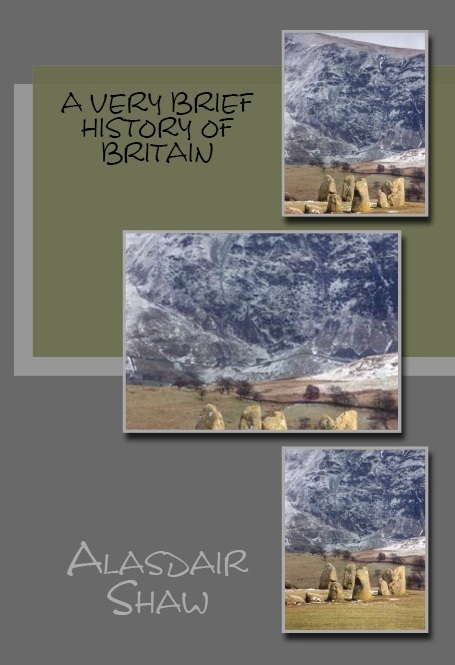 A good present for anyone interested in archaeology, history or the landscape. This is the omnibus edition. It includes all the previously published routes plus some extras. Areas covered include North Wales, Lake District, Yorkshire Dales, Dartmoor, Exmoor, Quantocks, Cotswolds and Orkney. A perfect present for a walker or an amateur archaeologist. This book covers the National Park of Dartmoor and its surroundings. Walking on Dartmoor can be challenging and rewarding. There is a wealth of historical and archaeological remains. Dartmoor is a region of high moorland. It contains some pockets of primeval oak woodland. The most famous features are the granite tors. The highest being High Willhays at 621m. 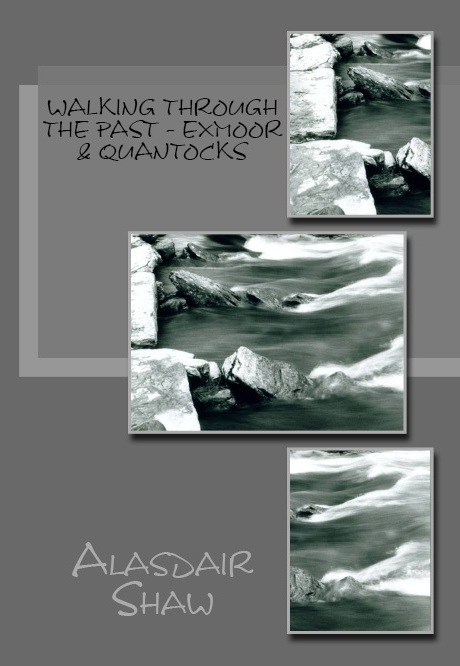 This volume covers walking on Exmoor and walking on the Quantocks and visiting sites of archaeological importance. Exmoor is an area of high land overlooking the Bristol Channel. It is now mostly heathland but has been being reclaimed for farming for over a century. The highest point is Dunkery Beacon at 519m. The Quantocks are a line of hills stretching from Taunton to the Bristol Channel. The views stretch from Exmoor and the Blackdowns to Wales. With a rich population of wildlife this was the first designated Area of Outstanding Natural Beauty in Britain. The highest point is Wills Neck at 386m. "It is excellent. For those of us who enjoy a 'Star Trek' style of science fiction, his tale is a 'must' read." 'Independence' is a short story (6000 words) in the Two Democracies universe.